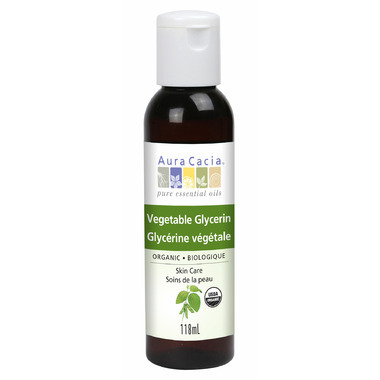 Sourced from non-GMO seeds (primarily soy), vegetable glycerin is the non-fatty component of vegetable oils. It is a clear, odorless liquid with powerful moisture-attracting properties and is a common ingredient used in formulating natural soaps, creams and lotions. And I love the nozzle too, smart idea. Love this for soap diy! Recently bought this to make my own body wash. It's really a great product and is useful for other homemade health and beauty things I will be making, such as, my hubby's body wash and his shaving soap. Great product. Love that it is organic. Would only buy vegetable. Great customer service. Would order again. Works well for DIY products! I also like the fact that it's organic!